(South Africa, 7 July 2016) The penultimate event of the BIG5 Sport Challenge, The Momentum Health Oatwell DualX powered by PeptoPro, took place today at the 33rd annual Pick n Pay Knysna Oyster Festival with Stuart Marais and Andrea Steyn clocking the fastest times in the overall and BIG5 Sport Challenge men’s and ladies races. 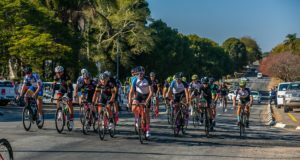 The popular, high endurance DualX challenge kicked off with a 5km run followed by a gruelling 30km off-road cycle and finished with another 2.5km run. 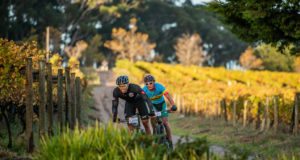 Stellenbosch-based professional triathlete, Stuart Marais, continued his dominance after winning both the 15km Featherbed Trail Run and The Momentum Weekend Argus Knysna Cycle Tour MTB Race and coming in third in a hotly contested Dragons Featherbed Lagoon Mile Swim earlier in the week. 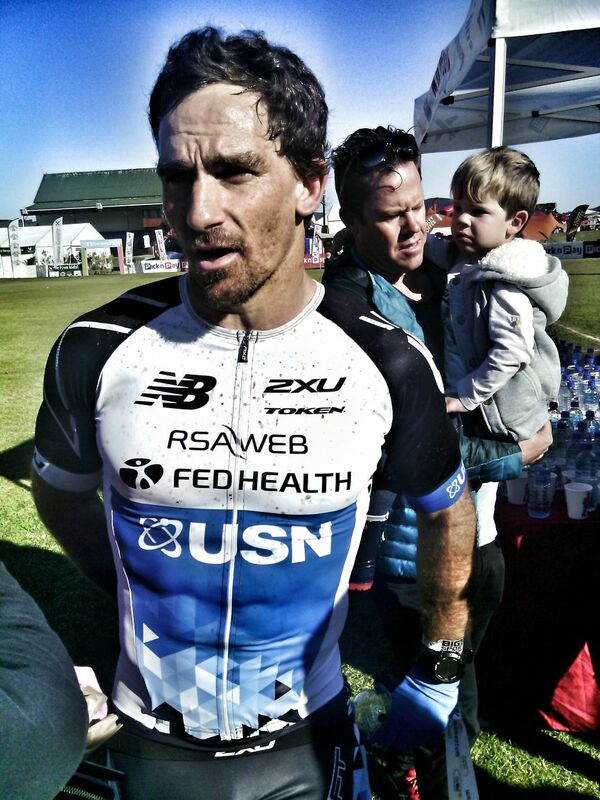 The four time BIG5 champ maintains his lead ahead of fellow triathlete Theo Blignaut. Stuart Marais impressed with a time of 1h33m ahead of Theo Blignaut and Dean Hopf who came in second and third after three gruelling off-road challenges. Said Stuart on his win, “In a week long activity like this you have to time your efforts. Although the Featherbed is a really hard run I felt like I held back nicely and the goal for this week was to be fresh for the Momentum Health Oatwell Dual X.
I had a great bike, and then gave the run everything I had, and it was enough. Andrea Steyn went into today’s challenge leading the pack in the ladies division and fifth on the overall BIG5 leader board. 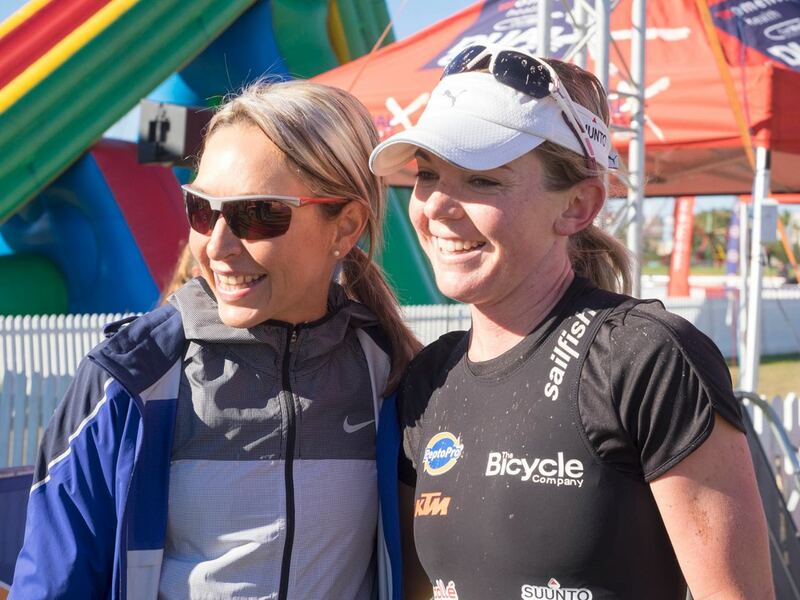 She has her sights set on claiming a 2nd consecutive BIG5 win, having already won the Momentum Weekend Argus Knysna Cycle Tour MTB Race and the Featherbed Trail Run (15km) and coming in third for the Dragons Featherbed Lagoon Mile Swim. 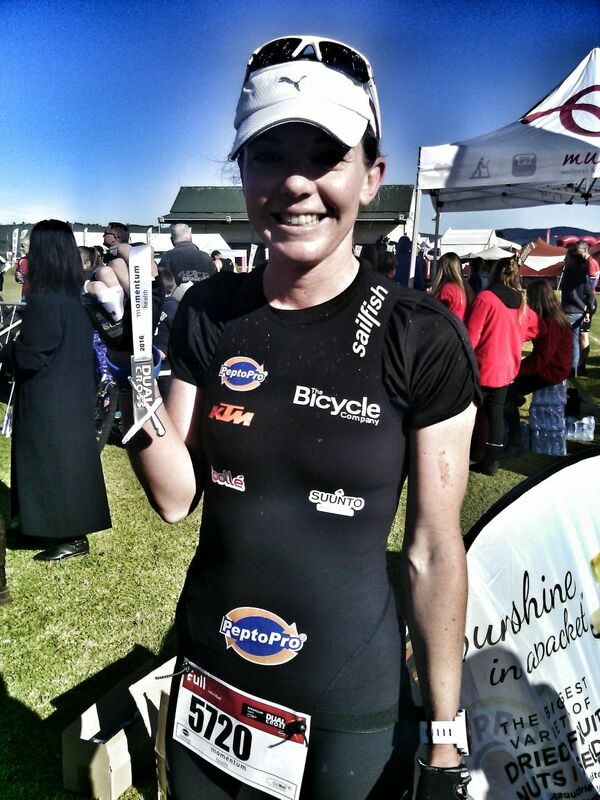 Andrea finished in a time of 1h53m ahead of 2nd placed Fienie Barnard. Andrea had a tough race today, “I think today was the toughest of all the events so far, my legs were really sore. The mountainbiking was really difficult, and Fienie is a really great mountainbiker and caught me with 10kms to go so I am really glad to have been able to stay on her wheel for the rest of the bike, and then push it in the run again to finish first. With the final Momentum Cape Times Knysna Forest Marathon and Half Marathon race taking place on Saturday 9 July, Marais and Steyn remain the two to watch! The BIG5 multi-sport challenge is a highlight on the annual Pick n Pay Knysna Oyster Festival programme and includes The Momentum Weekend Argus Knysna Cycle Tour MTB Race (80km), Dragons Featherbed Lagoon Mile Swim (1.6km), The Featherbed Trail Run (15km), The Momentum Health OatWell DualX, powered by PeptoPro (5km Run | 30km MTB | 2.5km Run), and The Momentum Cape Times Knysna Forest Marathon (21.1km). It’s not too late to support charity by sponsoring a Big 5 Sport Challenge athlete, all you need to do is go to www.big5fundracing.co.za and pledge your amount.